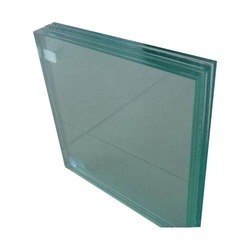 Our product range includes a wide range of Transparent Glass such as Laminated Safety Glasses, Shatterproof Glass, Toughened Glass, Wrist Watch Glass, Borosilicate View Glass, Quartz Glass and many more items. We are one of the leading manufacturers, exporters, traders of Furnace Observation Glass. We are one of the leading manufacturers, exporters, traders of Laminated Safety Glasses. We have gain expertise in Manufacturing and Supplying qualitative Heat Resistant Glasses that are highly demanded in industries. 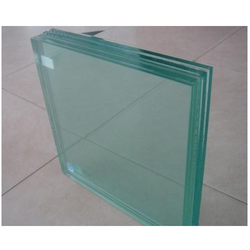 Heat resistant glass manufactured under our name are praised for their reliability and high quality. We manufacture these glass under the supervision of skilled professionals who use the latest technology and high-grade tools and equipment to fabricate them. These glasses then stringently pass through a number of quality check process ensuring excellent quality. These products can be customized in accordance with needs and requirements of esteemed customers. We deliver these qualitative products at the stipulated time. 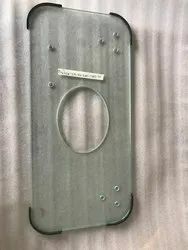 We can make customised Toughened / Tempered glass as per Industry demanded dimension/ drawings with required technical parameters.CNC cut for maintaining Size /dimension. 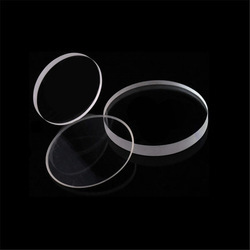 We are one of the leading manufacturers, exporters, traders of Borosilicate View Glass. We are one of the leading manufacturers, exporters, traders of High Temperature View Glass. We are one of the leading manufacturers, exporters, traders of Toughened Glass. 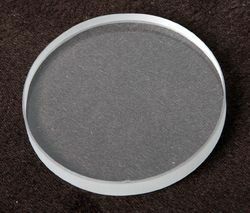 We are one of the leading manufacturers, exporters, traders of Quartz Glass. 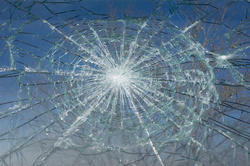 We are one of the leading manufacturers, exporters, traders of Shatterproof Glass. 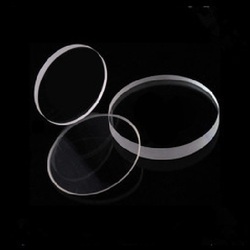 We are one of the leading manufacturers, exporters, traders of metering Instrument, Pressure transmitter, Temperature transmitter, / pressure gauge Glass / temperature gauge Glass. We have gain expertise in Manufacturing and Supplying qualitative Fire Obsrvation Glasses that are highly demanded in industries. 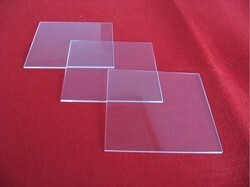 Heat resistant glass manufactured under our name are praised for their reliability and high quality. We manufacture these glass under the supervision of skilled professionals who use the latest technology and high-grade tools and equipment to fabricate them. 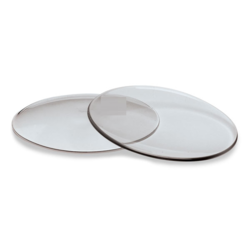 These glasses then stringently pass through a number of quality check process ensuring excellent quality. These products can be customized in accordance with needs and requirements of esteemed customers. We deliver this qualitative product at the stipulated time.